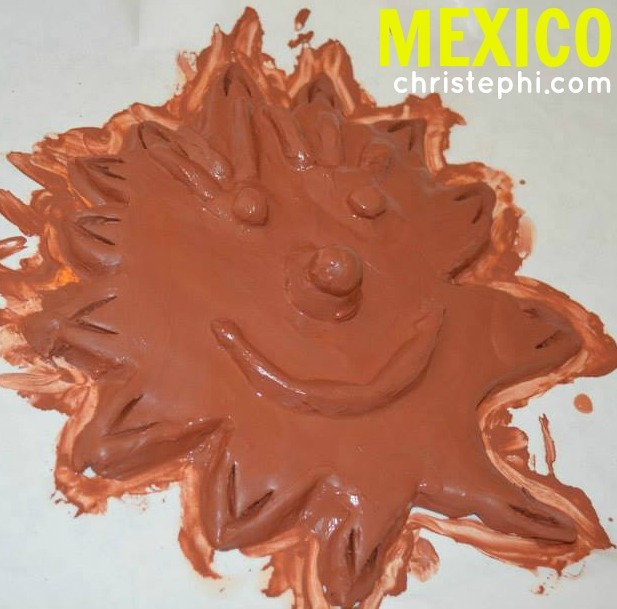 We started My Father's World Exploring Countries and Cultures about 18 months ago and though I have blogged about very little of it, we have been having a wonderful time! I won't be able to give a rundown of everything we've done the past year and a half, but here are a few quick highlights. We made clay sun faces while in Mexico. 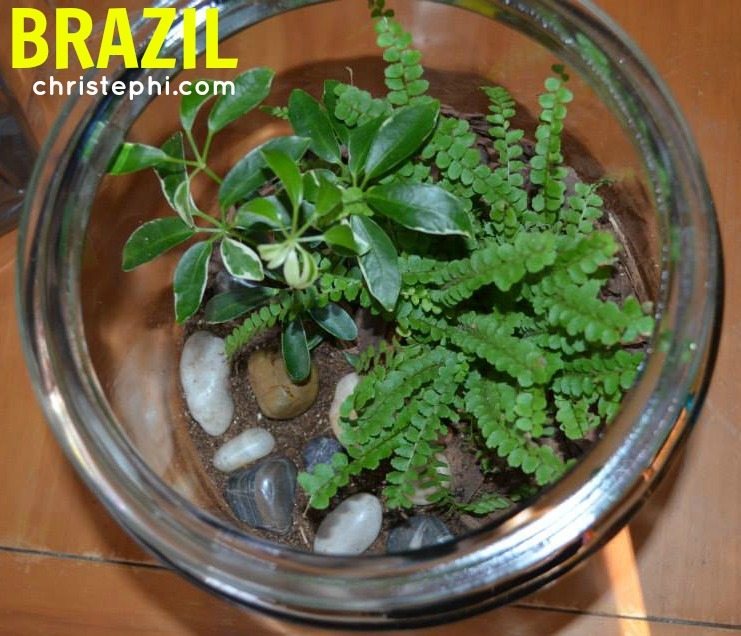 In Brazil we studied the rain forest and made a terrarium with tropical plants. 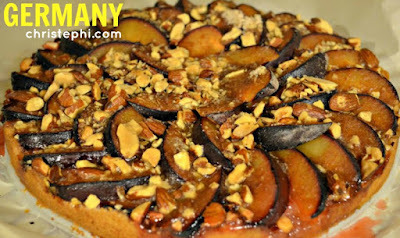 While traveling through Germany we read lots of fairy tales and ate delicious plum cake. 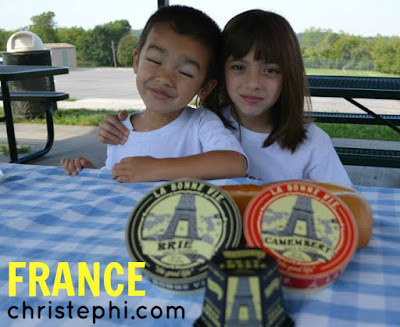 For France we took a little picnic in the park with a baguette and some imported French cheese. 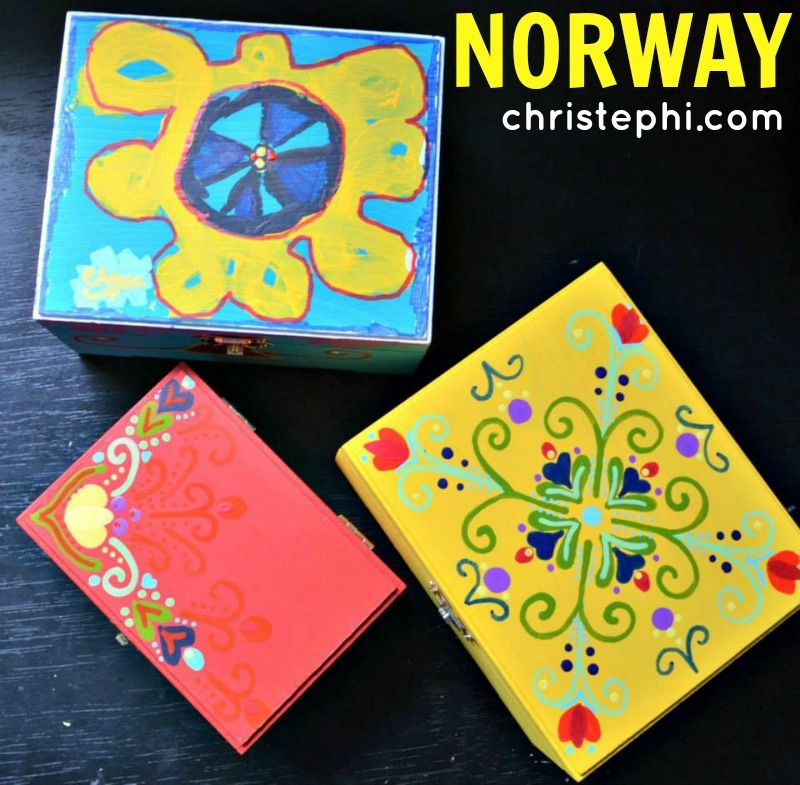 I bought some unfinished wooden boxes to paint in the traditional style of rosemaling while we learned about Norway. 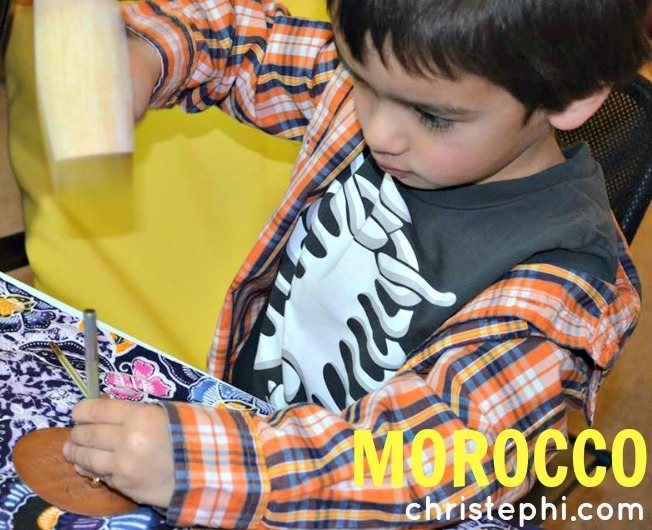 We loved learning about Morocco and trying our hand at some leather tooling. 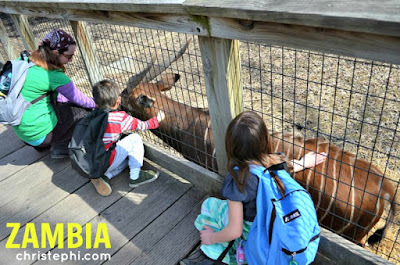 A trip to the zoo yielded a close encounter with a bongo during our study of Zambia. 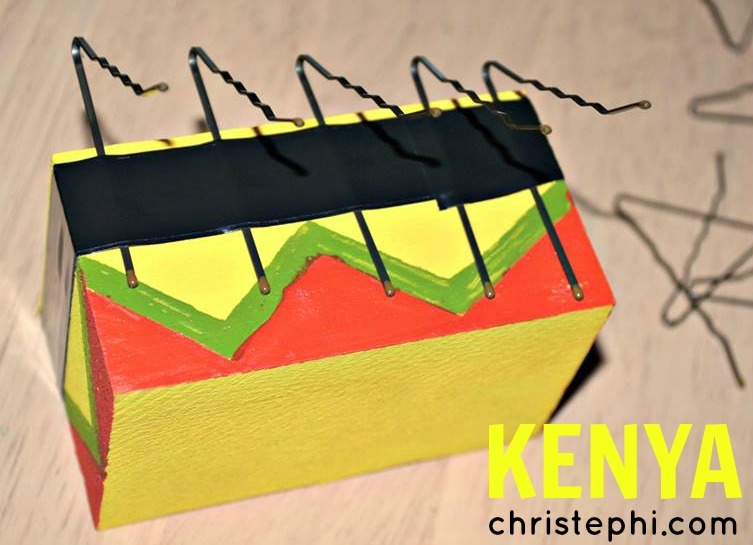 For Kenya we fashioned some simple items into a musical instrument. This thumb piano is much more simplistic than the ones we saw online that actually come from Africa. 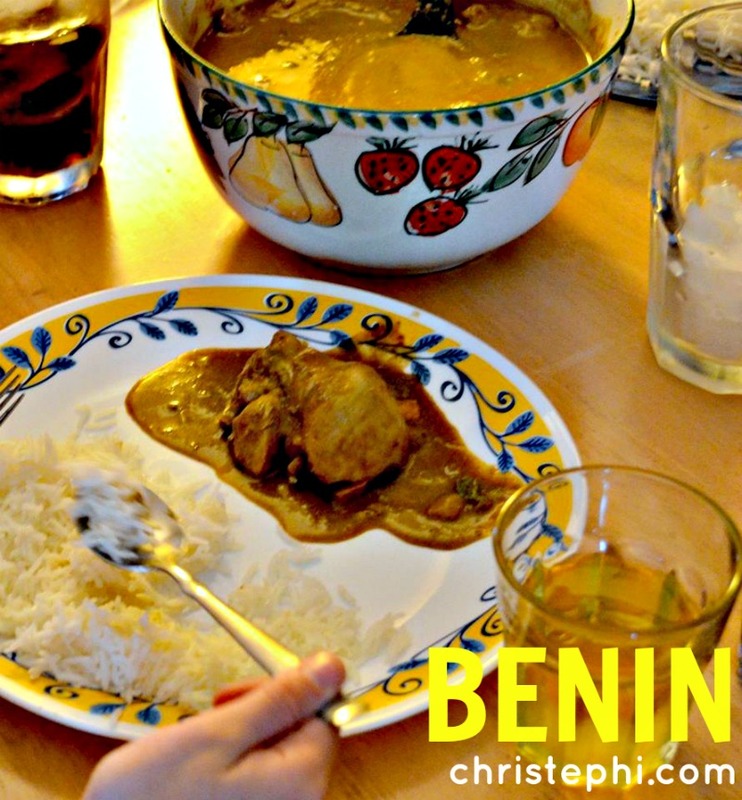 Our friend from Benin came and cooked a traditional meal for us. 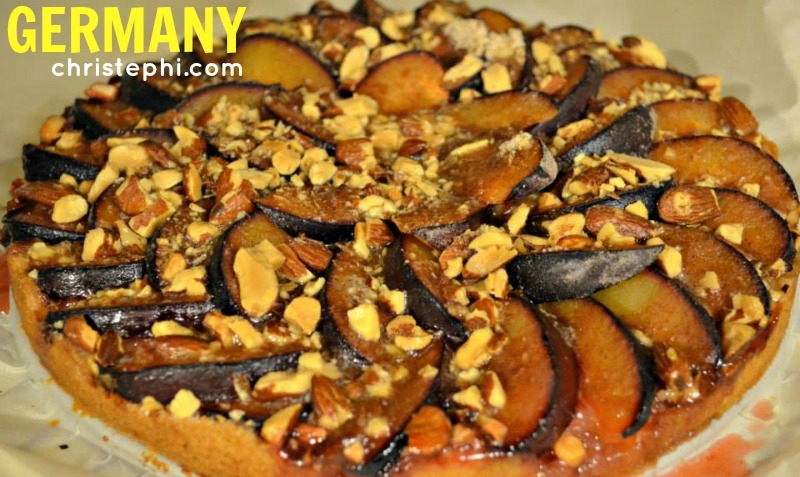 The sauce is typically made with peanut butter, but we substituted butter made from sunflower seeds. It was delicious! A few lengths of fabric were fashioned into traditional Indian attire -- a sari for Miss M and a dhoti for Mister E.
These are just a few of the countries we traveled to with the help of great books from the library and documentaries from Netflix and Amazon Prime. We have less than four months left in our school year, and while it has been fun, I am just about ready to be done with ECC and move on to our first year of history. 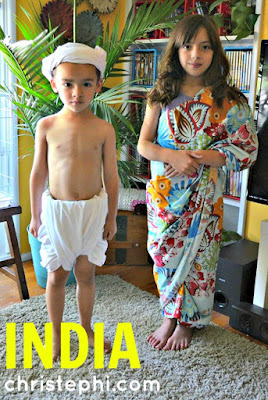 We are in the Orient now and will finish up with a stint Down Under before the end of the year.